AUD 4,828 Excl. Duties / Taxes. This Princess diamond is 0.71 carat in weight, and comes with Excellent polish and Very Good symmetry, as verified from an independent gemological laboratory. The diamond is graded H in colour, and has a clarity grade of FL. The diamond's GIA grading report number is 1237922324, which will detail further its specifications and measurements, and will also come with the purchase of the stone. AUD 6,806 Excl. Duties / Taxes. This Princess diamond is 1.01 carat in weight, and comes with Excellent polish and Excellent symmetry, as verified from an independent gemological laboratory. The diamond is graded H in colour, and has a clarity grade of FL. The diamond's GIA grading report number is 2205122564, which will detail further its specifications and measurements, and will also come with the purchase of the stone. AUD 9,391 Excl. Duties / Taxes. This Princess diamond is 0.9 carat in weight, and comes with Excellent polish and Excellent symmetry, as verified from an independent gemological laboratory. The diamond is graded D in colour, and has a clarity grade of FL. The diamond's GIA grading report number is 2185490278, which will detail further its specifications and measurements, and will also come with the purchase of the stone. AUD 40,216 Excl. Duties / Taxes. 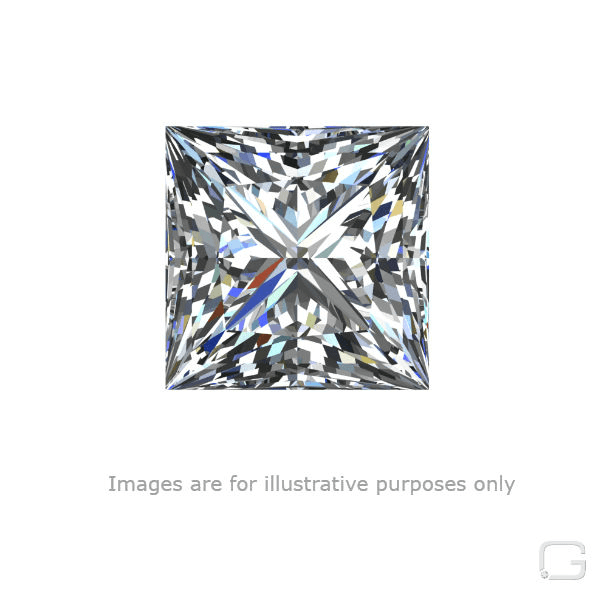 This Princess diamond is 3.01 carat in weight, and comes with Excellent polish and Excellent symmetry, as verified from an independent gemological laboratory. The diamond is graded J in colour, and has a clarity grade of FL. The diamond's GIA grading report number is 2205007130, which will detail further its specifications and measurements, and will also come with the purchase of the stone. AUD 11,940 Excl. Duties / Taxes. This Princess diamond is 1.7 carat in weight, and comes with Excellent polish and Excellent symmetry, as verified from an independent gemological laboratory. 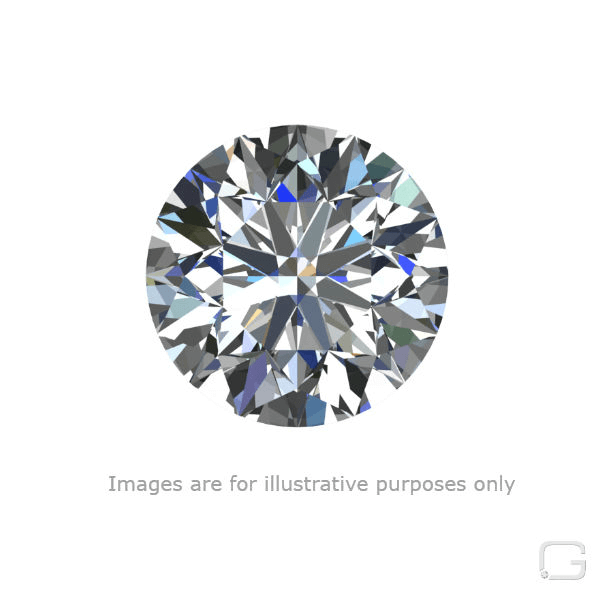 The diamond is graded J in colour, and has a clarity grade of FL. The diamond's GIA grading report number is 2193280275, which will detail further its specifications and measurements, and will also come with the purchase of the stone. AUD 9,928 Excl. Duties / Taxes. This Princess diamond is 1.45 carat in weight, and comes with Excellent polish and Excellent symmetry, as verified from an independent gemological laboratory. The diamond is graded I in colour, and has a clarity grade of FL. The diamond's GIA grading report number is 5192835686, which will detail further its specifications and measurements, and will also come with the purchase of the stone. AUD 46,098 Excl. Duties / Taxes. This Princess diamond is 2.09 carat in weight, and comes with Excellent polish and Excellent symmetry, as verified from an independent gemological laboratory. The diamond is graded E in colour, and has a clarity grade of FL. The diamond's GIA grading report number is 2195565865, which will detail further its specifications and measurements, and will also come with the purchase of the stone.